Nedd and Natalie Nedderson of the Eagle Harbor Inn invite you to participate in a special Autumn Culinary Weekend this October with Chef Terri Milligan! Olive Oil Cake flavored with local rosemary and topped with lavender-scented whipped cream (using lavender from Washington Island’s Fragrant Isle Lavender Farm). This class is limited to 8 participants, and will be held over the weekend of October 23 – 24, 2015 at the beautiful Eagle Harbor Inn in Ephraim, Wisconsin. The cost is $129 per person plus the cost of your room at the Eagle Harbor Inn. Make your reservation today! 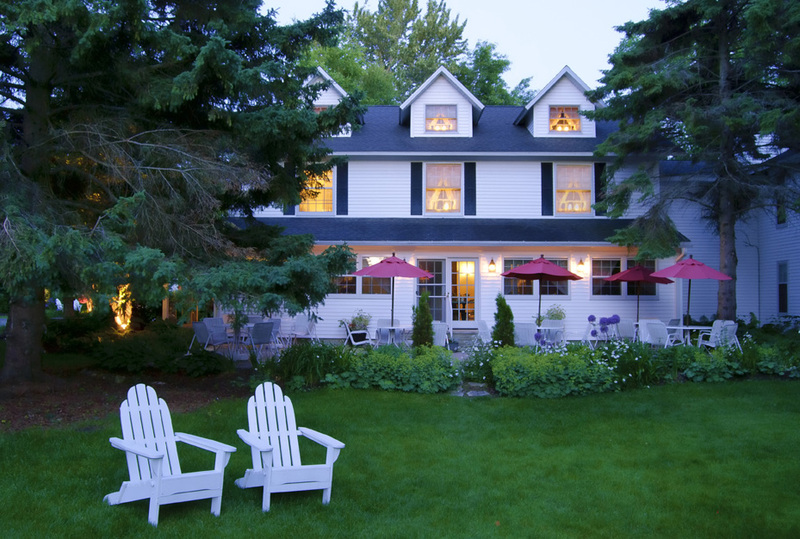 Visit online to see their gorgeous rooms, and call Eagle Harbor Inn and tell them that you are interested in the October Culinary Weekend – (920) 854-2121 or (800) 324-5427.